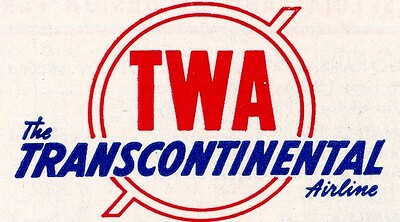 A TWA logo from 1942. 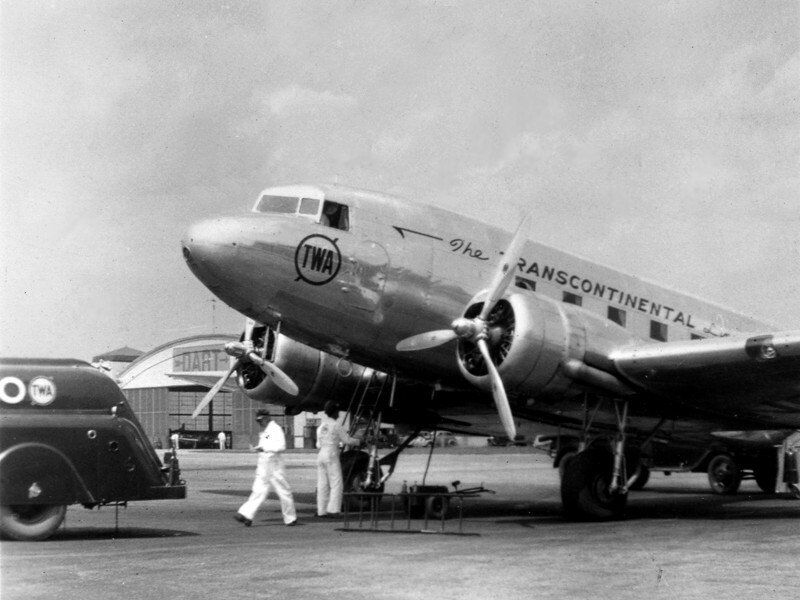 Corporate history dates from the July 16, 1930 forced merger of Transcontinental Air Transport (T-A-T) and Western Air Express to form Transcontinental & Western Air (T&WA). The companies merged at the urging of Postmaster General Walter Folger Brown who was looking for bigger airlines to give airmail contracts. 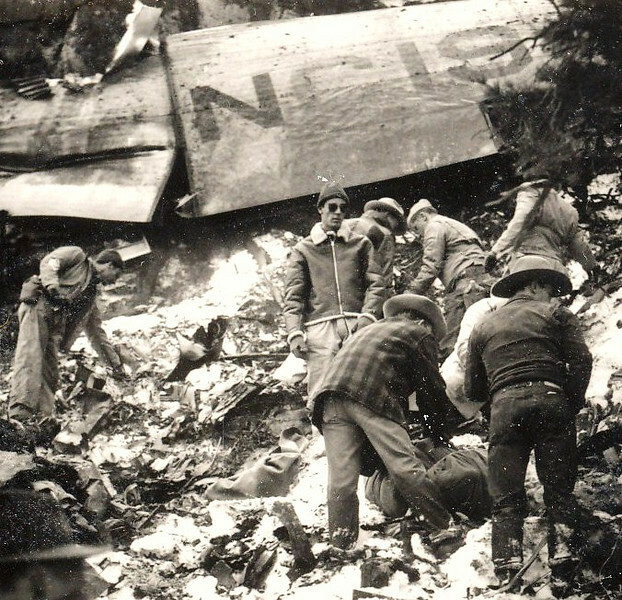 Charges of favoritism in the contracts was to lead to the Air Mail Scandal in which the two airlines split in 1934, although the T&WA name would stick. Both airlines brought high profile aviation pioneers who would give the airline the panache of being called the "The Airline Run by Fliers" be known for several years for being on the cutting edge of aviation. Transcontinental, the bigger of the two, had the marquee expertise of Charles Lindbergh and was already offering a 48-hour combination of plane and train trip across the United States. 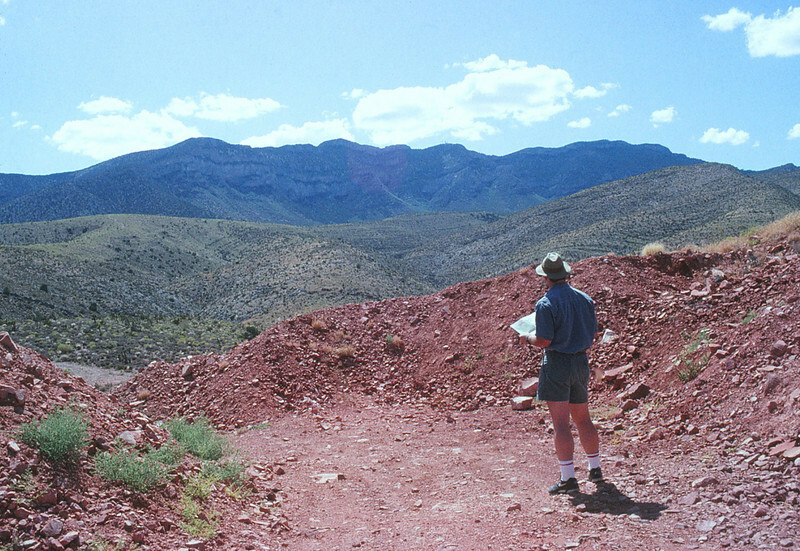 Western, which was slightly older having been founded in 1925, had the expertise of Jack Frye. On October 25, 1930, the airline offered one of the first all plane scheduled service from coast to coast -- the Lindbergh Route. The route took 36 hours and initially called for overnights in Kansas City. 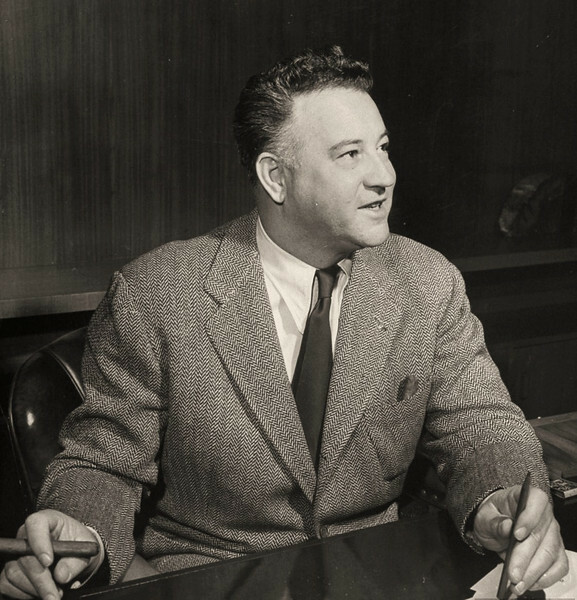 William John "Jack" Frye was an aviation pioneer, who with Paul E. Richter and Walter A. Hamilton, built TWA into a world class airline during his tenure as chairman from 1934-1947. Frye received the first commercial pilot certificate issued in the State of Arizona - #1 - and held Transport Pilot certificate #933. 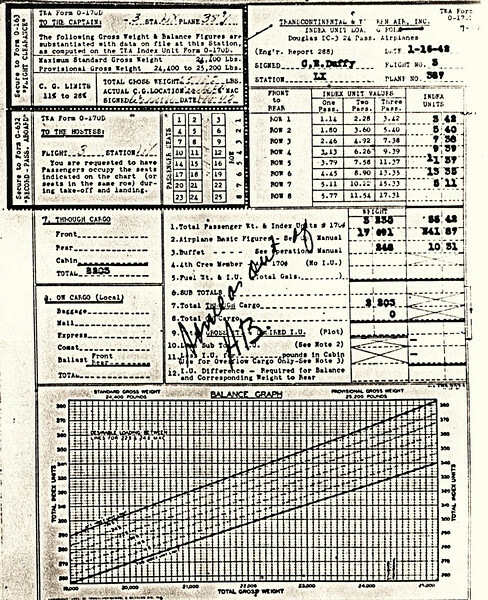 Frye, Walter Hamilton and Paul E. Richter, Arizona pilot certificate #2, founded Aero Corporation in 1926 Los Angeles, with a subsidiary Standard Air Lines in 1927. Jack Frye, as pilot, flew the first commercial plane into Tucson, Arizona (November 28, 1929). Standard Air Lines was sold to Western Air Express in early 1930. 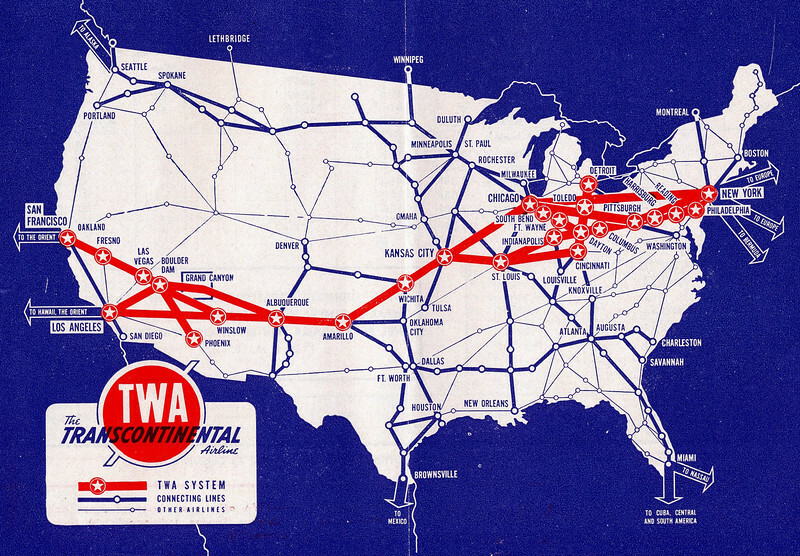 Western Air Express merged with Transcontinental Air Transport in 1930 to form T&WA (TWA). 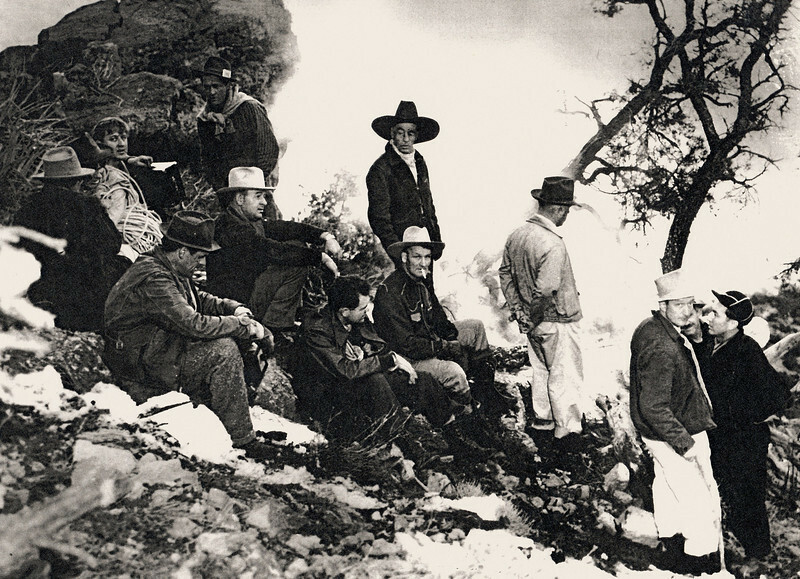 Frye became president of T&WA in 1934 and Richter became Vice President. 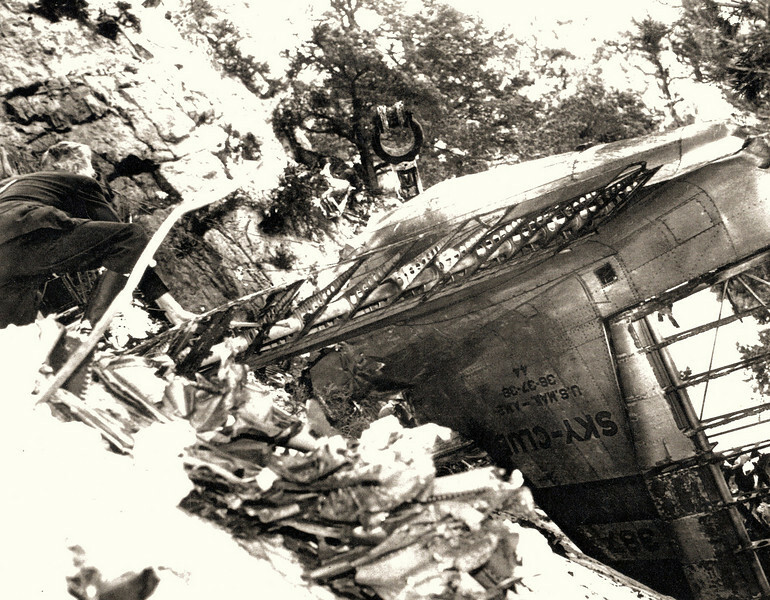 The airline suffered near disaster after its reputation was hurt in 1931 when Notre Dame coach Knute Rockne died on a T&WA Fokker tri-motor plane. 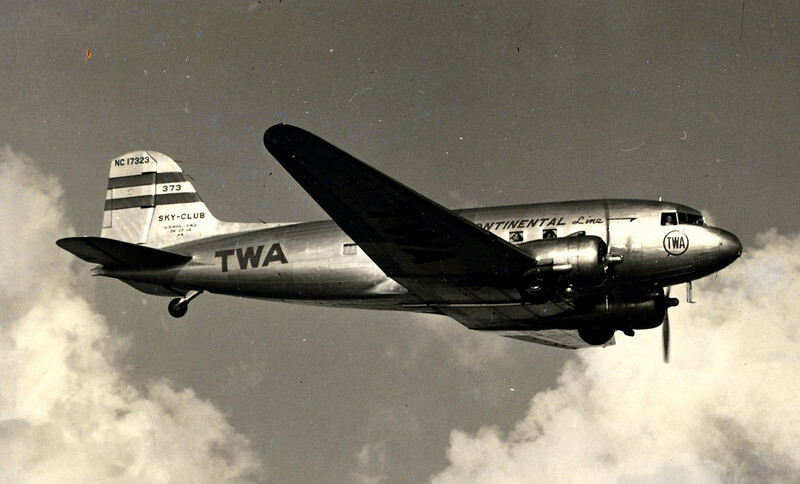 In 1932 Jack Frye, representing TWA, sought a better aircraft and Douglas developed the Douglas Transport. 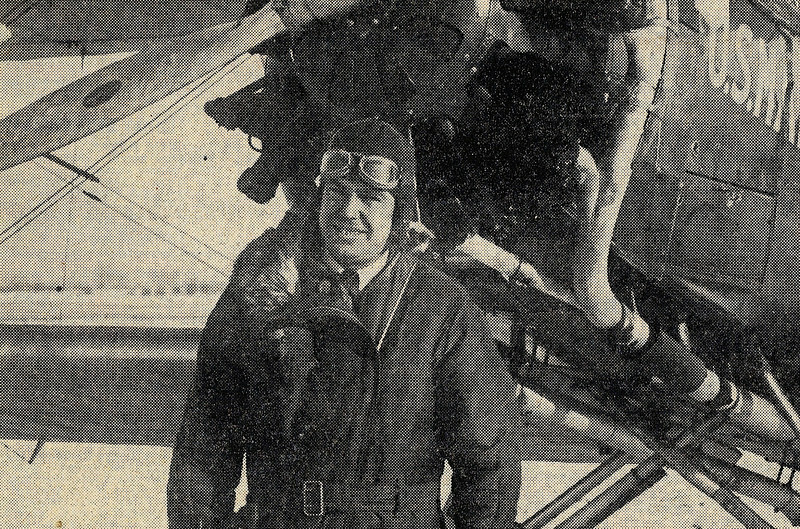 Jack Frye, and Captain Eddie Rickenbacker, with a T&WA team of Tomlinson, Fritz and Richter set a cross country record of 13 hours and 4 minutes in 1934 flying the Douglas DC-1. 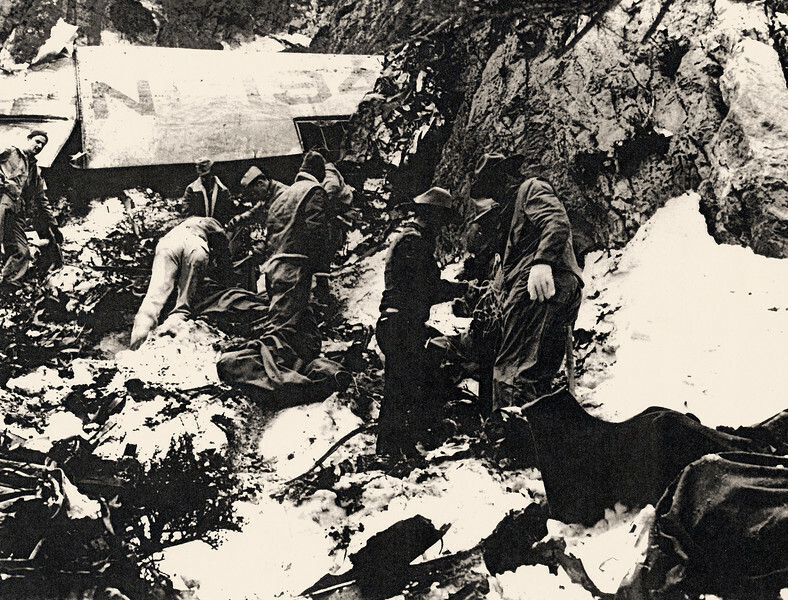 The DC-1 ultimately resulted in the development of the DC-3 (Life Magazine Photo). 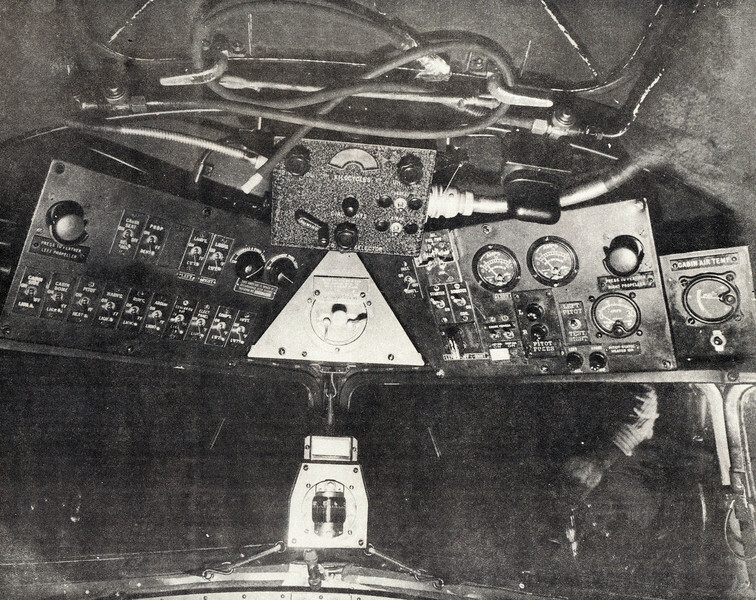 The flight compartment on an early 1940's era TWA Douglas DC-3. 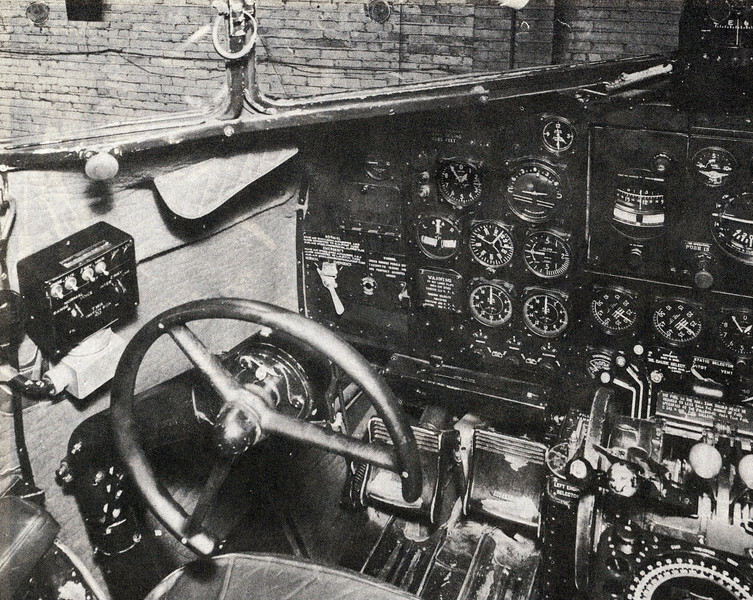 Center pedestal with throttle, propeller and fuel mixture levers. On early TWA flights the Captain normally made adjustments to the engine and propeller controls. Almost all landings and takeoffs were performed by the Captain. This page from the TWA timetable above dated January 5, 1942 lists TWA Flight 3 as the "Sky Apache", a Coast to Coast flight that originated from New York City with stops in: Newark, Pittsburgh, Columbus, Dayton, Indianapolis, St Louis, Kansas City, Wichita, Amarillo, Albuquerque, and direct to Los Angeles/Burbank. 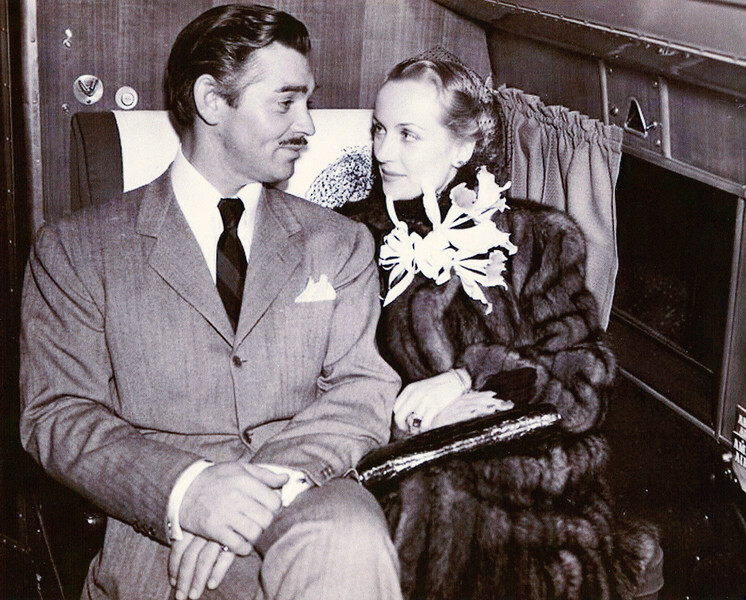 Actor Clark Gable and Carole Lombard were married in Kingman, Arizona on March 29, 1939. The Gables, just like many other celebrities of the time utilized the airlines to travel to special events and engagements. 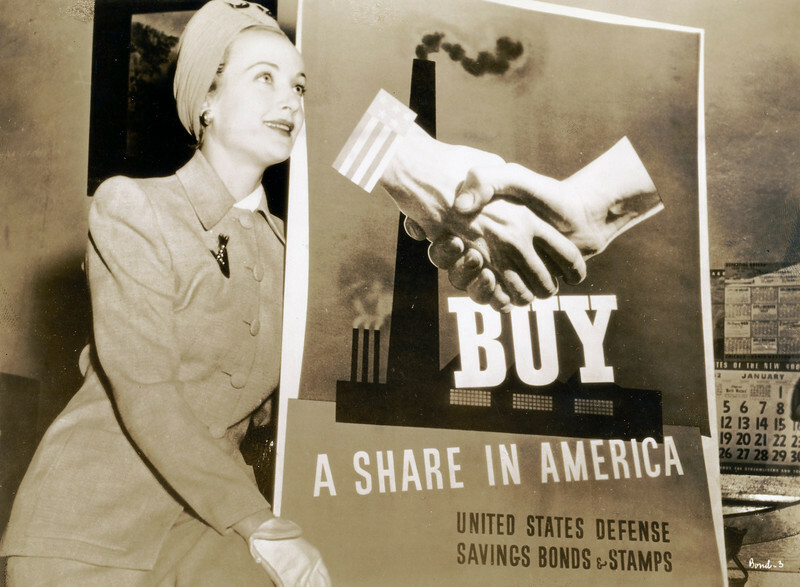 Within a month after the December 7, 1941 attack of Pearl Harbor by Japan, Carole Lombard began a ten day war bond tour on behalf of the Hollywood Victory Committee. Initially, Clark Gable was to accompany her, but prior film engagements prevented that from happening. Carole's trip began by train from Los Angeles to Chicago via Salt Lake City and small stops along the way. 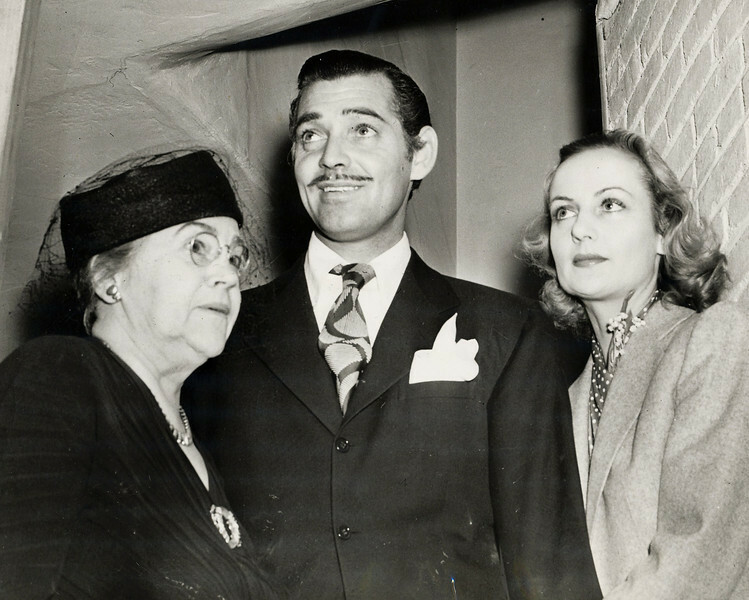 Traveling with Carole was her mother Elizabeth Peters with close family friend and MGM Studio Publicist, Otto Winkler. The return home was to have also been made by train, but Carole wanted to get home as soon as possible. 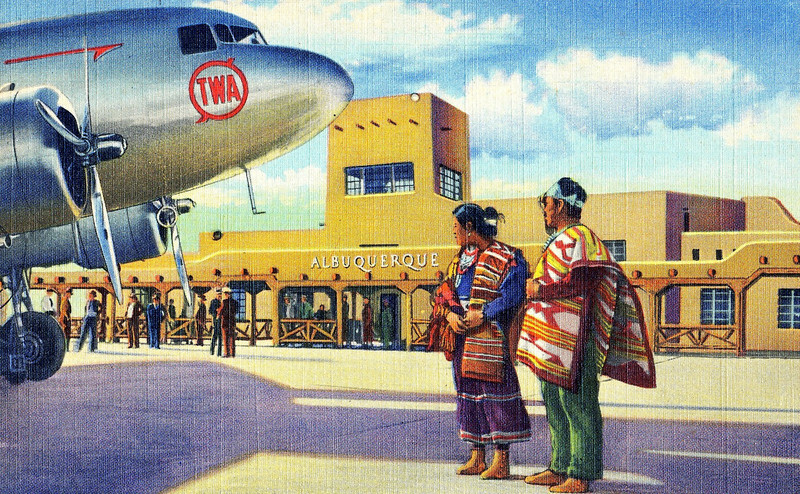 Otto Winkler found a TWA flight leaving in the early morning hours. 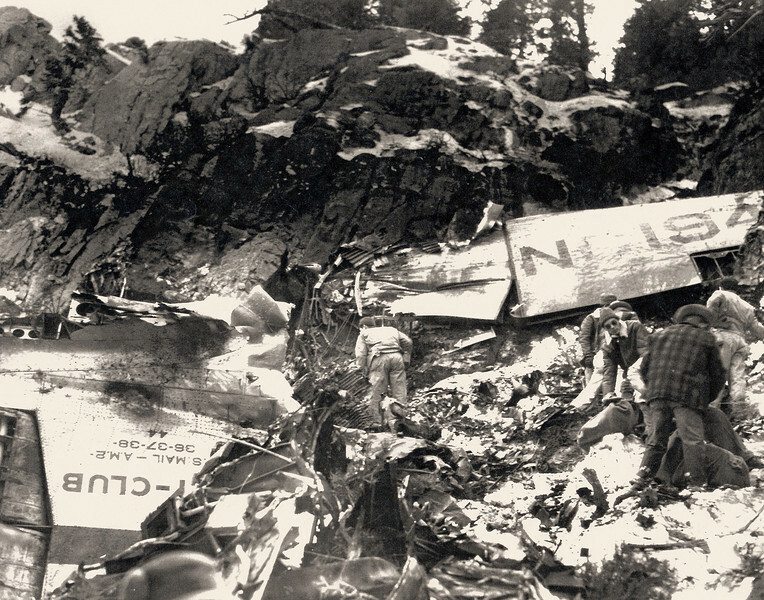 It was decided that they would fly home but when Carole's mother, a numerologist heard that it was TWA Flight 3 she got a bad feeling that the number three was unlucky (TWA Flight THREE, THREE people in their party, and the plane would be a DC-THREE). As legend has it, a simple coin toss suggested by Carole finalized the decision to fly. At 5:23 AM, the flight departed Indianapolis on it's continuation westbound transcontinental flight. At 10:47 AM, Flight 3 arrived at Kansas City, MO. At this stop the flight would take on fuel, additional passengers, and about 117 pounds of Air Mail. At 11:33 AM, Flight 3 departs Kansas City for Wichita. 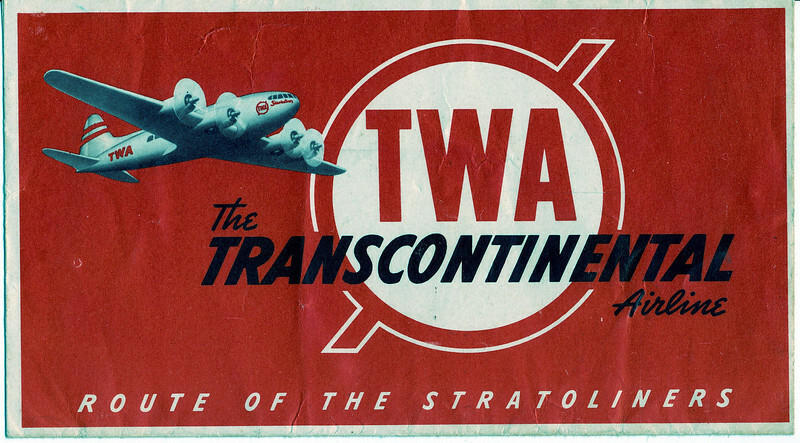 A TWA ticket jacket from 1942 featuring the airline's newest aircraft fleet addition, the Boeing 307B Stratoliner. Albuquerque, New Mexico. This scheduled stop for Flight 3 allowed for a crew change. 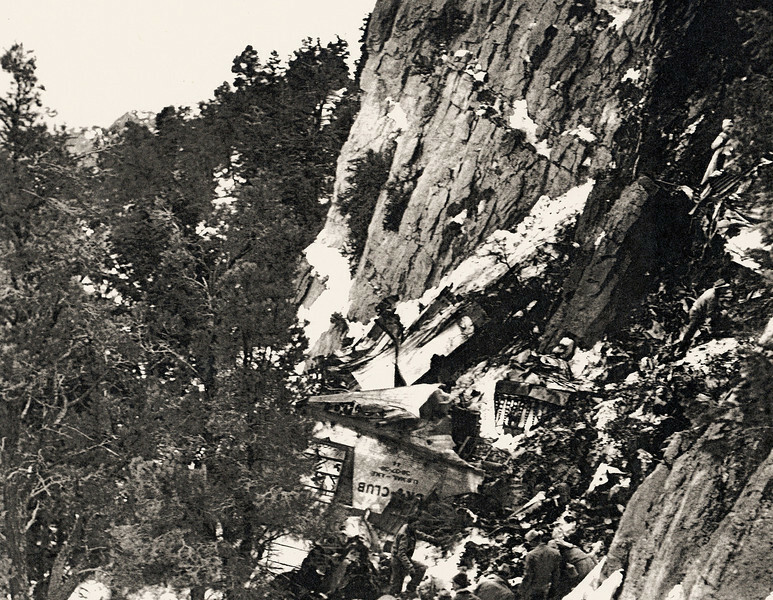 In command for the remainder of the flight would be Captain Wayne Williams, Co-pilot Morgan Gillette, and Flight Hostess Alice Getz. 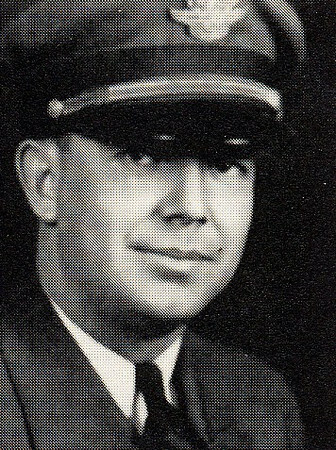 Captain Wayne C. Williams age 41, was employed by TWA on September 7, 1931. Captain Williams had accumulated over 12,300 hours of flight time with 3,500 hours in the Douglas DC-3. 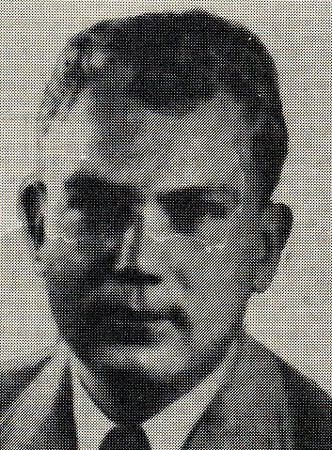 He was qualified as a captain on the Ford Tri-Motor, Douglas DC-2, Douglas DC-3, and a newly qualified co-pilot on the Boeing 307B Stratoliner. 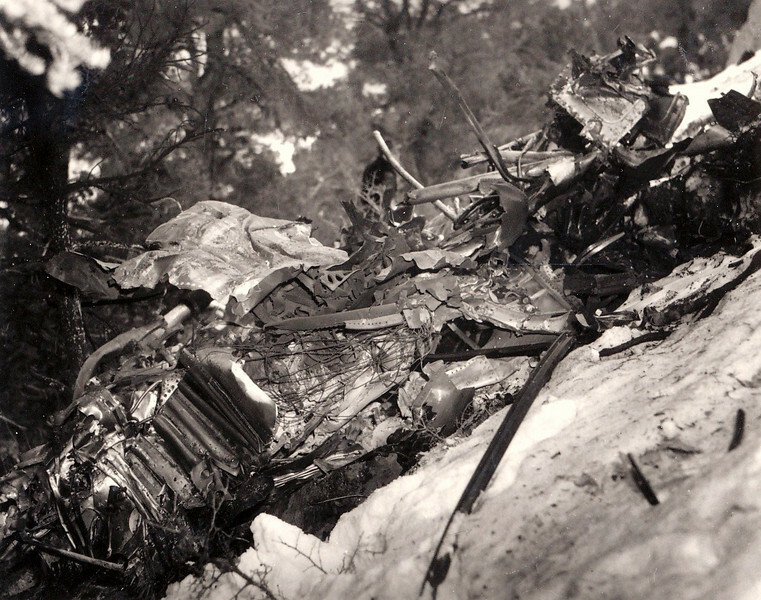 Co-pilot Morgan A. Gillette age 25, was employed by TWA on August 1, 1940. 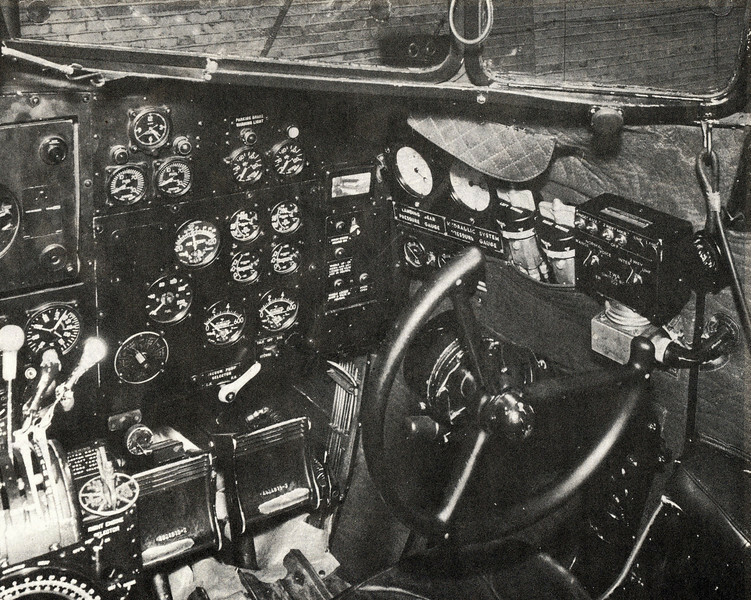 Mr. Gillette had accumulated 1,330 hours of flight time with 650 hours in the Douglas DC-3. 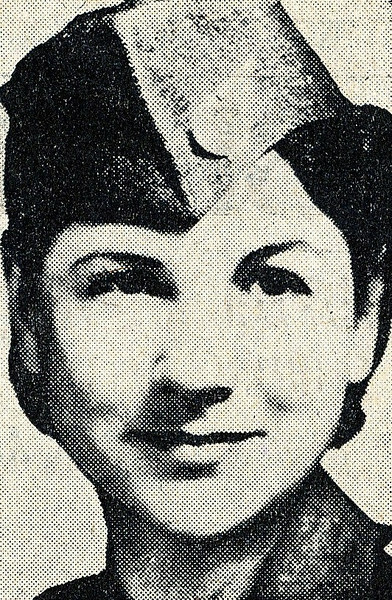 Hostess Alice Francis Getz age 25, was employed by TWA on April 4, 1939. 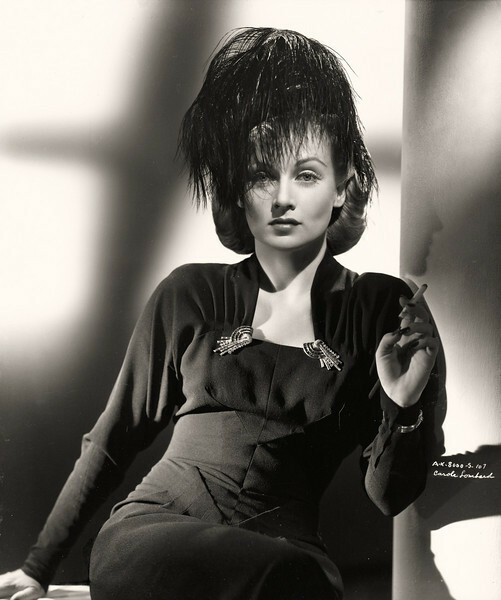 On April 23, 1940, she was transferred to Burbank, California, flying regular schedules to and from Albuquerque. As with all Flight Attendants at the time, Miss Getz was also required to be a Registered Nurse. 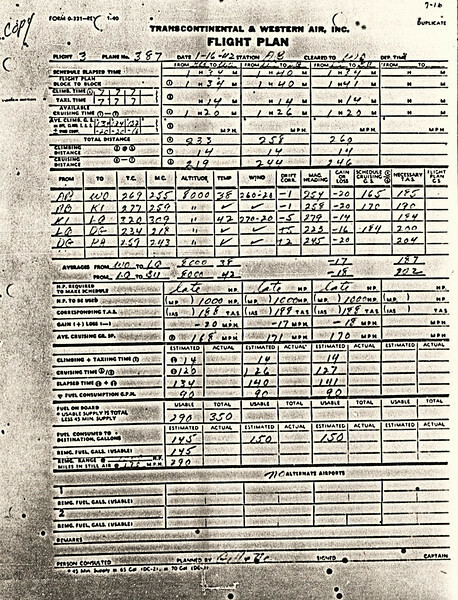 This copy of Flight 3's Flight Plan was prepared by Co-pilot Gillette as stated on the bottom of the form. 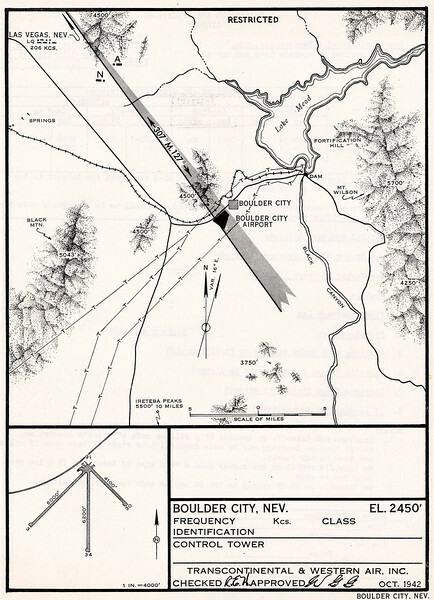 The flight plan was created in Albuquerque (AB) prior to departure and indicates the route diversion to Las Vegas (LQ). More omninous is the 223 degree heading and 8,000 foot altitude Gillette calculated for the route between Las Vegas and Daggett, California (DG). 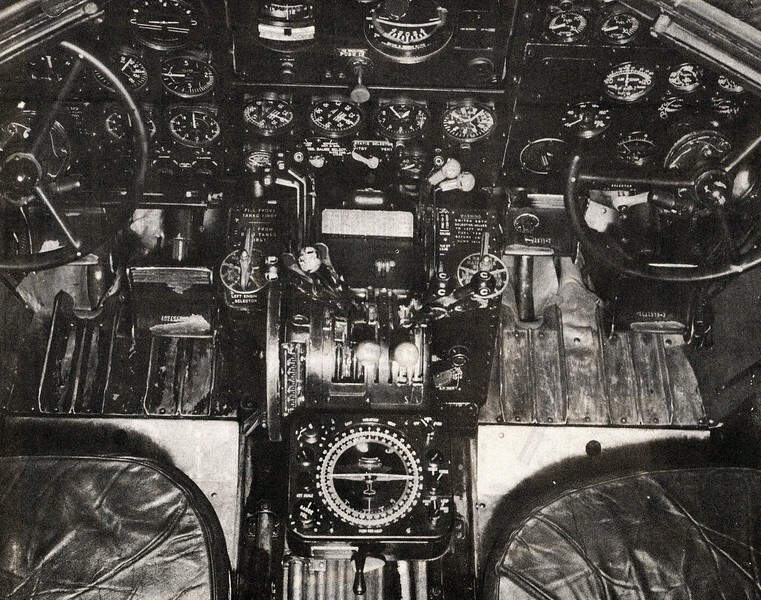 This TWA DC-3 configuration chart depicts the cabin layout for aircraft NC1946. 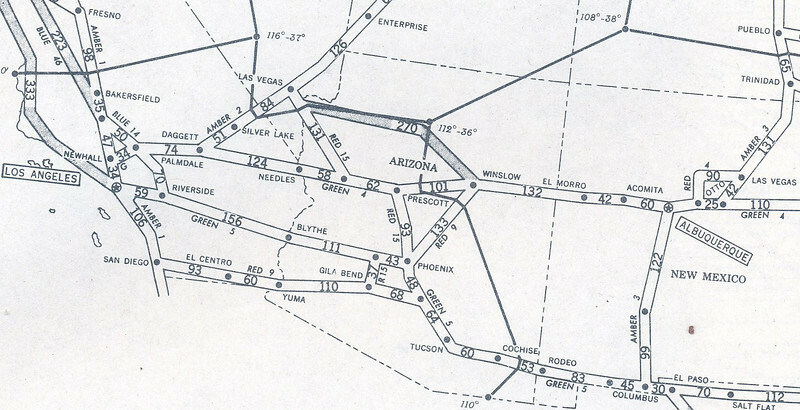 This TWA route plan form for the route between Albuquerque and Burbank via Boulder City/Las Vegas illustrates the airline's serious approach to route adherence and maintaining safe clearances from terrain. Boulder City Airport was dedicated on December 10, 1933. 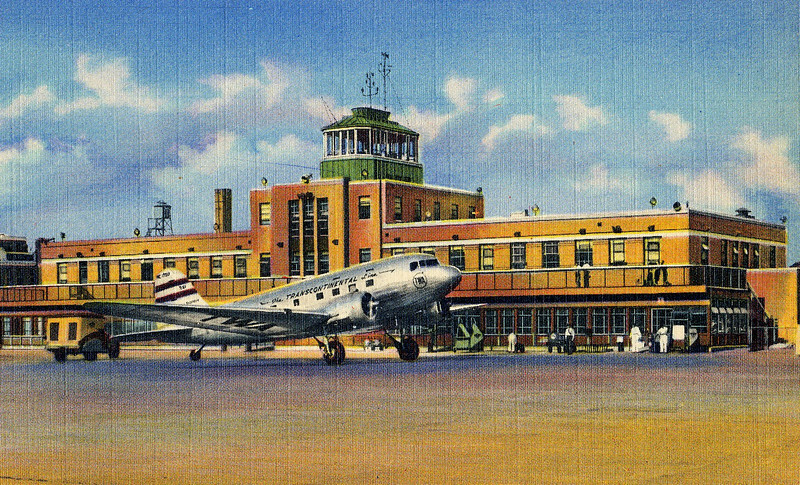 Commercial air service arrived at the airport on June 15, 1936 with Grand Canyon Airlines. TWA opened a terminal at the airport on May 20, 1938. The airport was closed in the late 1990s and re-located. Boulder City Airport, also a TWA terminal, would have been a logical choice to land for fuel. 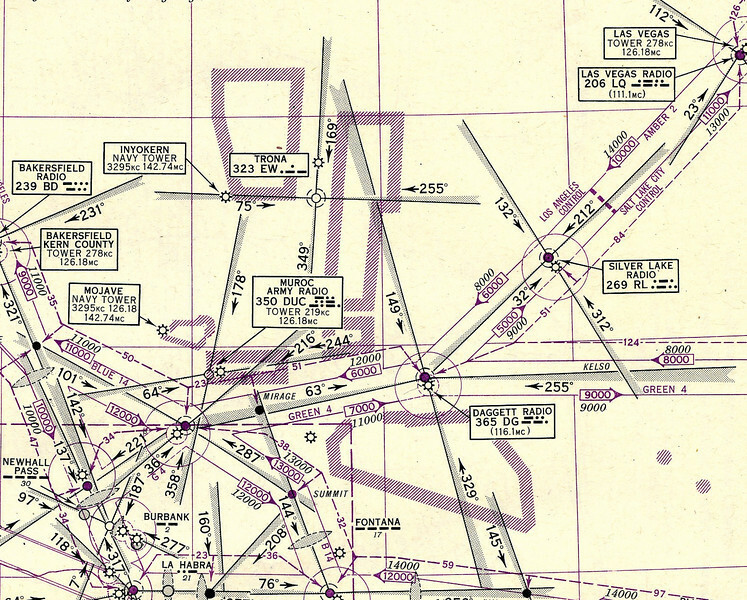 However, the airport in 1942 did not have runway lights. 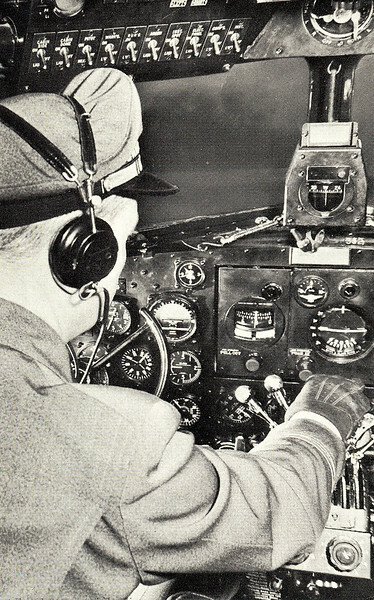 Landings and Take-offs at night were Not Allowed (NA). By the time Flight 3 arrived at the Las Vegas Airport (6:37 PM) the sun had set and it was already dark. 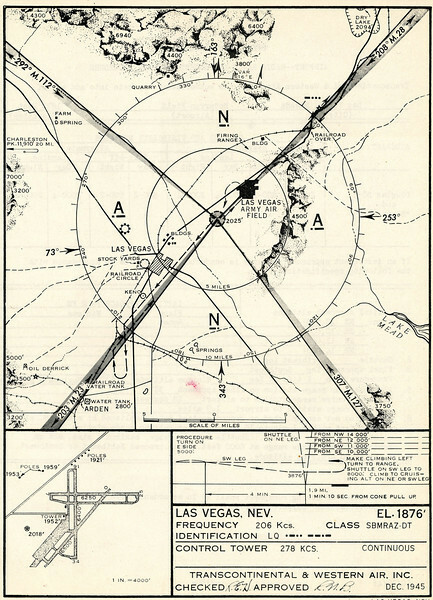 The pilots of TWA Flight 3 would have (or should have) been referring to this airway navigation chart as they departed the Las Vegas area enroute to the Burbank Air Terminal. This route map from the Civil Aeronautics Board's report on the accident has been modified to show the various routes. 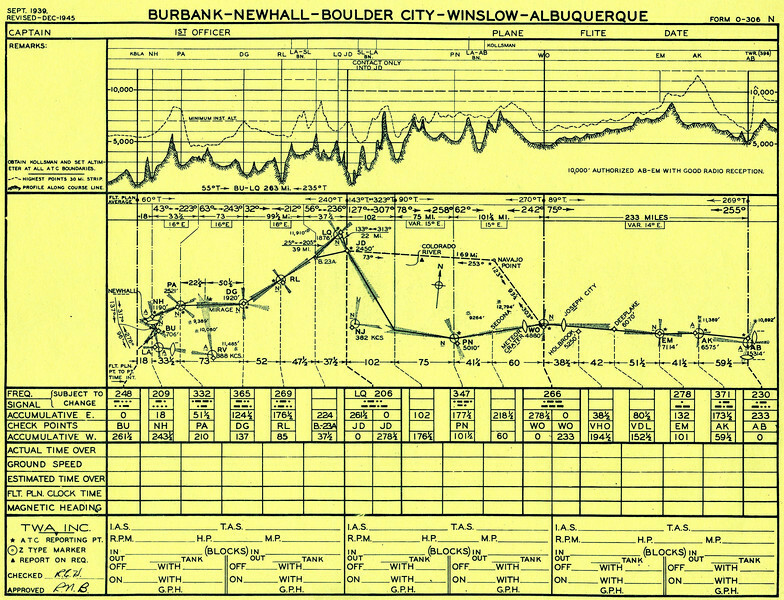 The green line depicts a 220 degree magnetic course from Boulder City. The blue line depicts the airway route Flight 3 should have followed on it's night departure from Las Vegas. 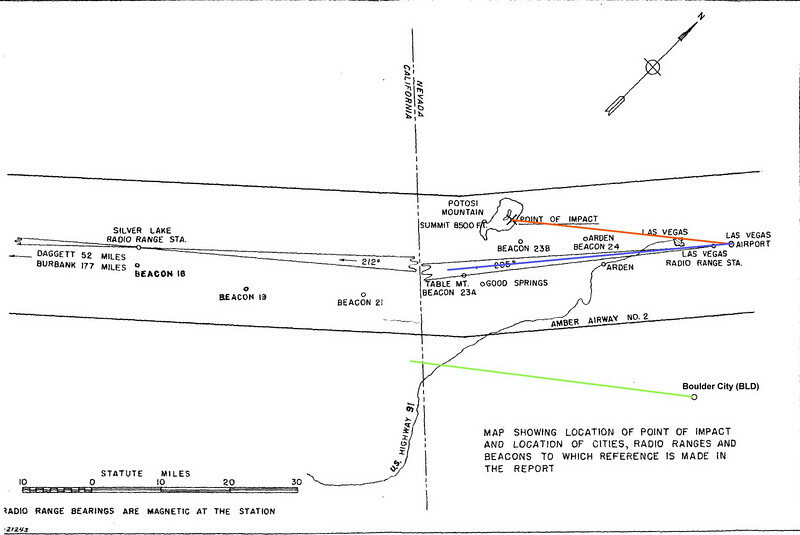 The red line depicts the 220 degree magnetic course that Flight 3 followed to the point of impact with Potosi Mountain. As suggested in the CAB report, It appears the flight may have been attempting to fly the same course as it would have from Boulder City. 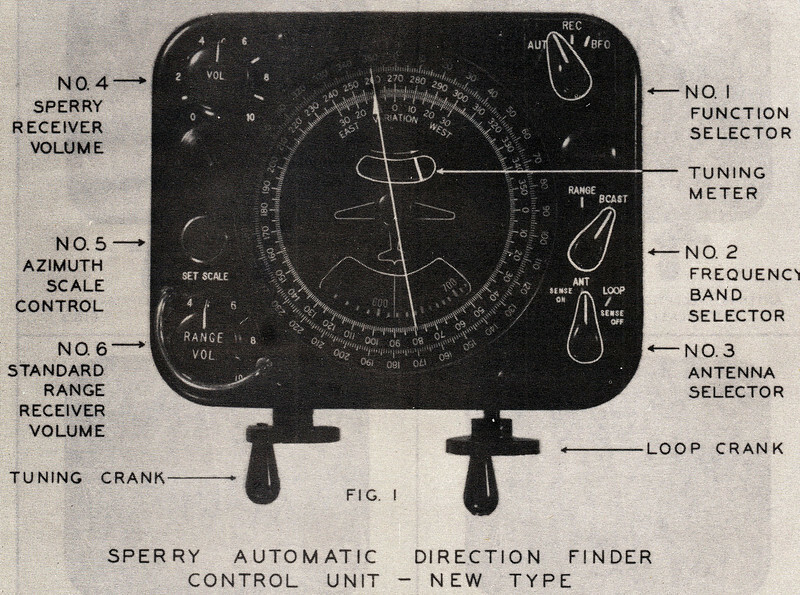 The Sperry MK-1A Automatic Direction Finder Control Unit was very similar to the older Sperry MK-1 unit that NC1946 had on-board. Exceptions: One tuning crank instead of two and a slightly different dial display. 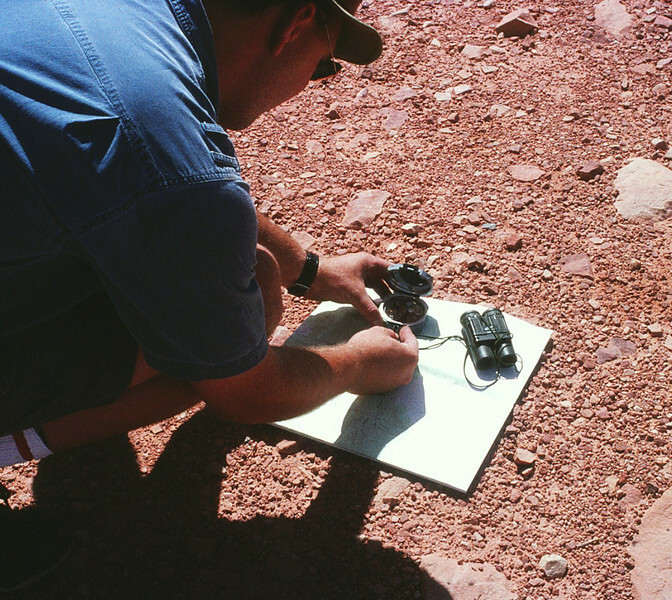 The use of this instrument would have been required by the pilots to maintain the proper and safe course. The visual lighted airway beacons had been blacked out due to war time security threats. 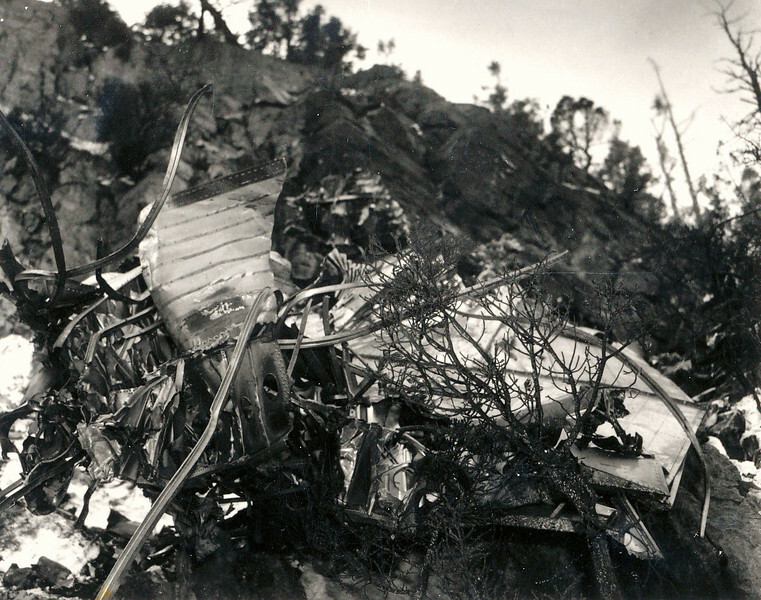 At approximately 7:19 PM, TWA Flight 3 collided with Potosi Mountain on a magnetic heading of 220 degrees. The flight was nearly six miles off course. 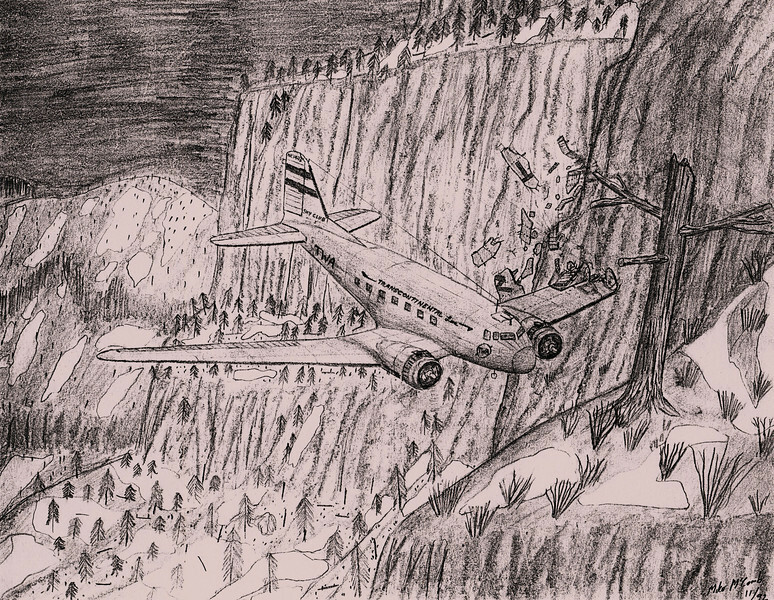 This pencil sketch depicts TWA Flight 3's initial left wing impact with a ledge of Potosi Mountain (M. McComb 11/92). 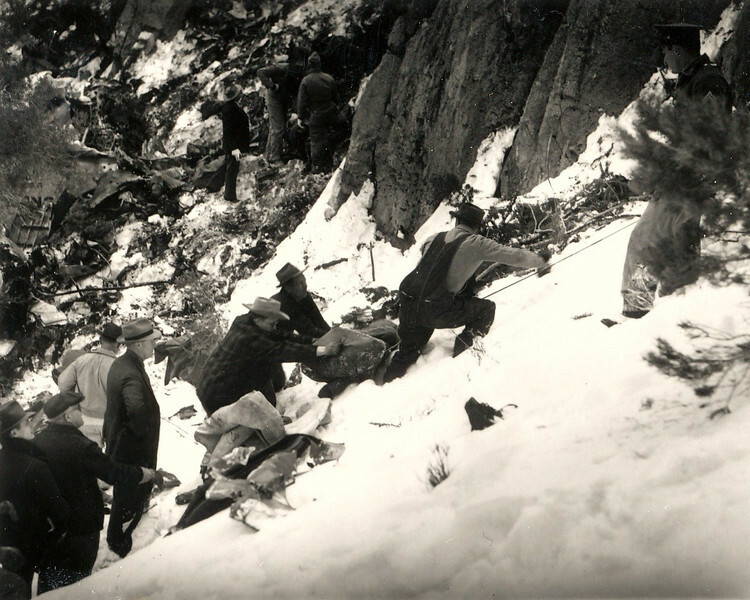 Even though witnesses reported the plane hitting the mountain, the media initially reports the plane missing. 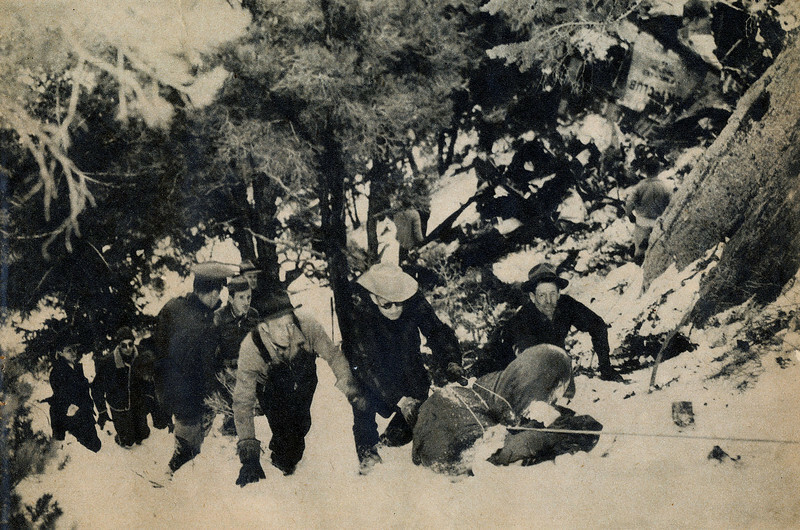 It was than presumed all were killed. 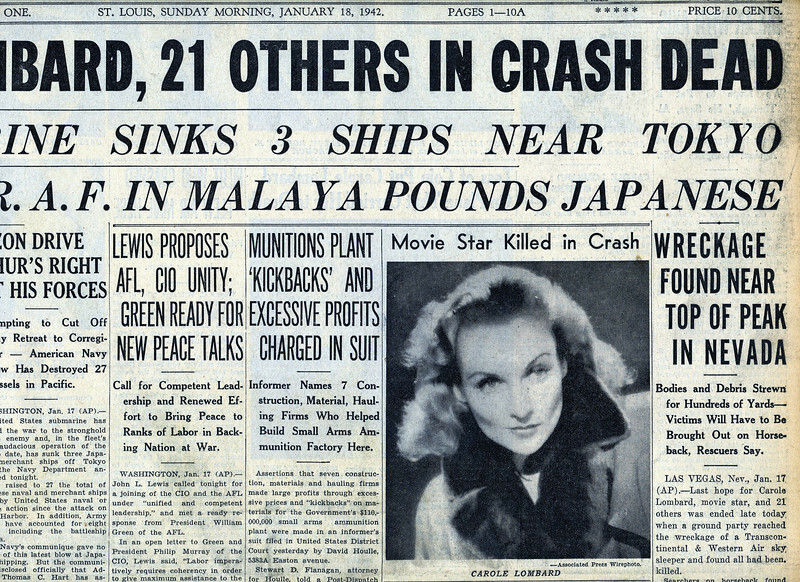 By January 18th, it was confirmed that no one survived, including actress Carole Lombard. Flash forward to 1991. By this time I was starting to narrow my search for TWA Flight 3.